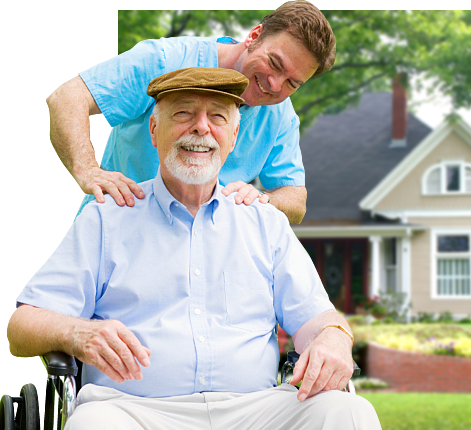 Samaritan Caregivers is a provider of varied non-medical home care services to our clients in Calgary and the surrounding locations. Our services are ideal for all ages including but not limited to children, adults, and seniors who are bound due to their medical conditions. Our MissionTo bring peace of mind, comfort, and care satisfaction to both our patients and their families, knowing that they are going through a difficult time with their health. We understand that caring for your family member is challenging. However, we are here, always ready to extend our support for your peace of mind. Feel free to check our care services or call us at 403-516-2490 or 403-991-5202 to talk to our staff about your care options.